This page contains a listing of 10 student projects. If it does not load fully, please refresh the page. 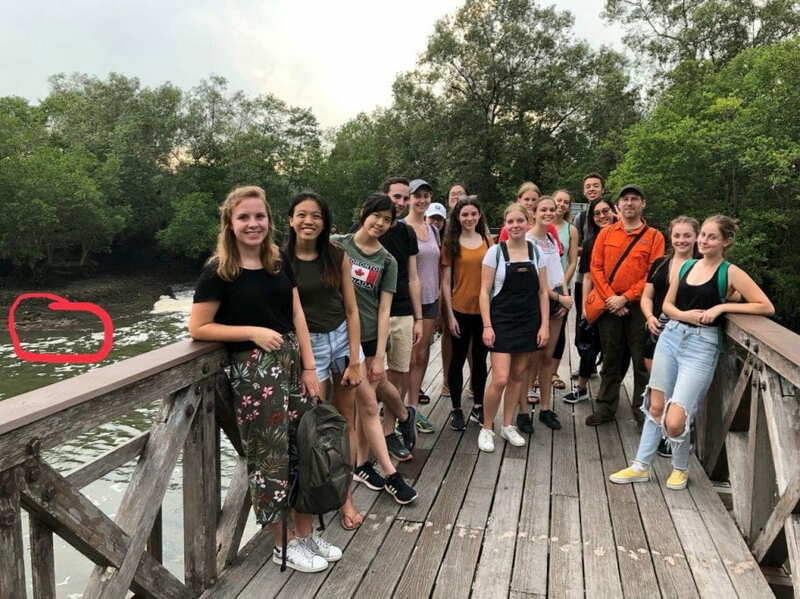 On 22 March 2019, the class took a day-trip out to Sungei Buloh Wetland Reserve. It was a day filled with excitement, learning, and humble reflection. 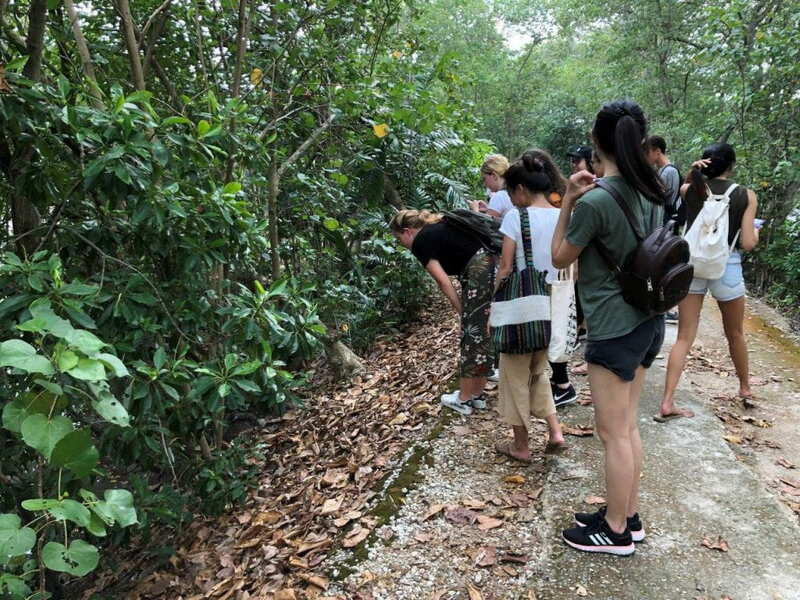 To some, it was a pleasant surprise to find themselves amidst so much nature on this small hypermodern island. 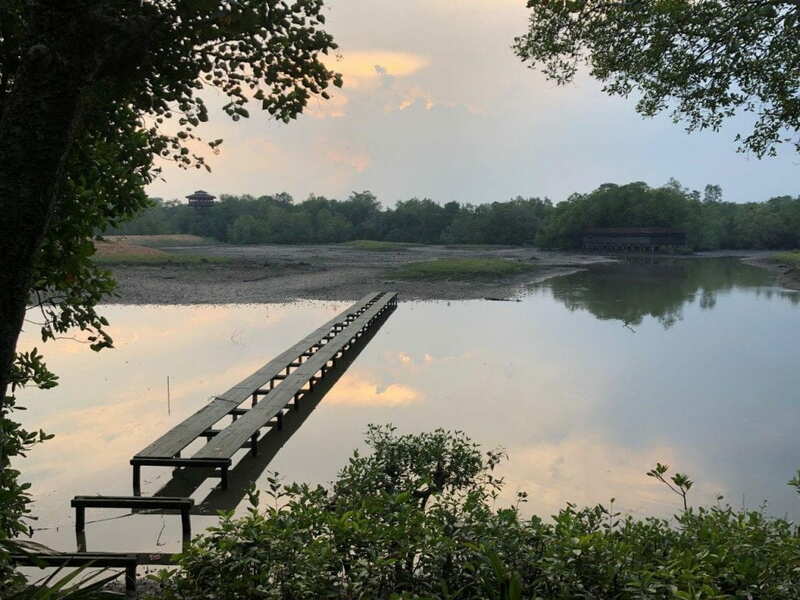 To others, it was a gentle reminder to put time aside to maintain and strengthen the connection one has with the natural world. 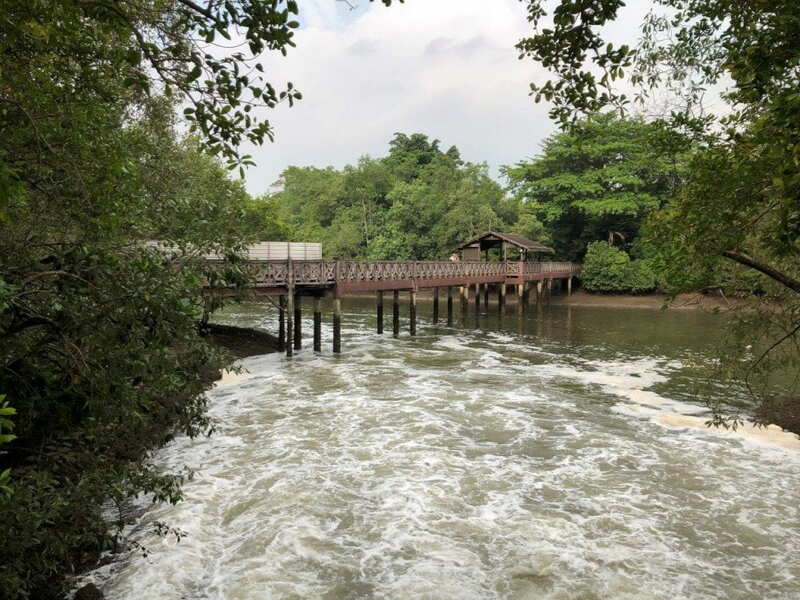 Excitement filled the air as the class spotted their first crocodile! 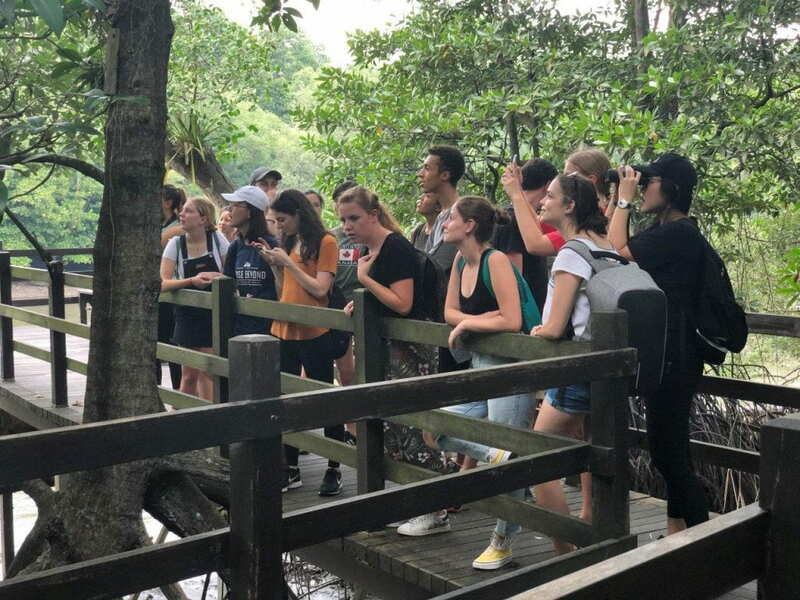 We were treated to great weather and luck on our day out, and were able to spot various inhabitants of the reserve including three crocodiles!